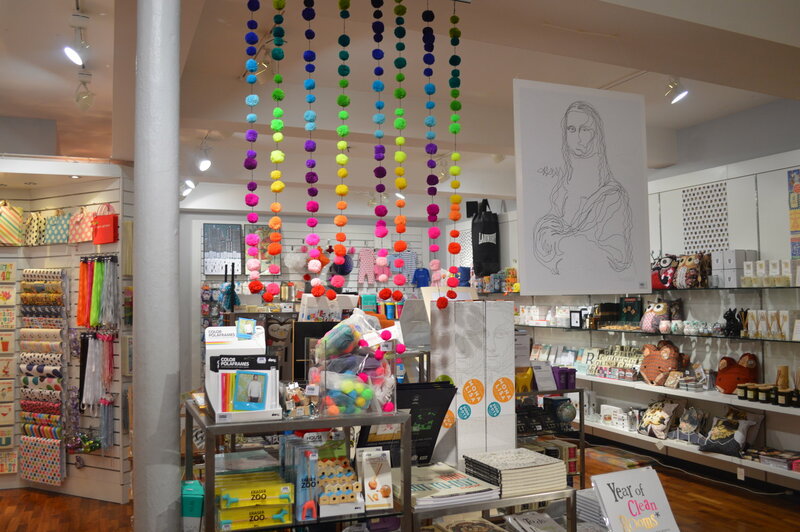 Founded in November 1999, Utility is Liverpool’s leading design-led gift and homeware store. Specialising in well-designed and quirky products, their product range varies from high-end Italian furniture to miniature replicas of Liverpool’s idiosyncratic purple wheelie bins. Like our Independent Liverpool Cardholders, it seems to be that many of Utility’s customers tend to be people who are fairly well travelled and educated who like adopting the new. Since opening in 1999, Utility has grown to include 3 stores in Liverpool: two in Liverpool’s independent heartland of Bold Street and one in Liverpool One. It is fitting that they still have two stores in the Ropewalks area as it reiterates the fact that they are one of our best independents. The two Bold Street stores are different in format. 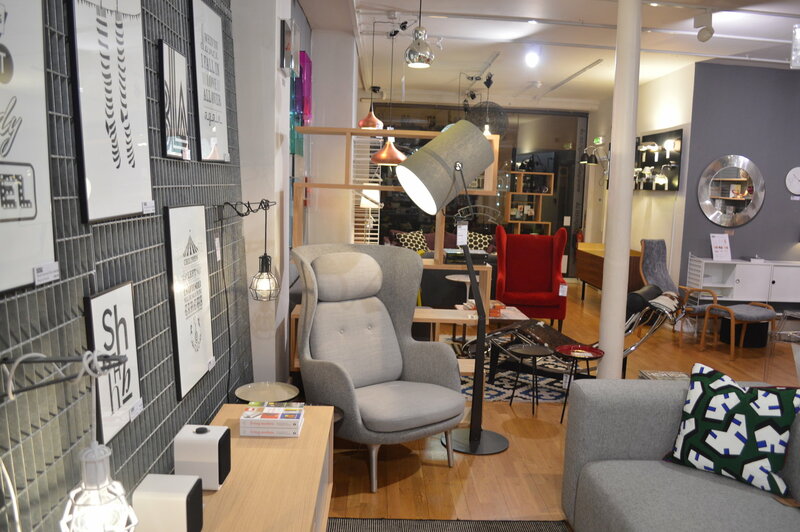 Number 60 is the Home store where you can find the city’s best furniture, lighting and home accessories from Europe’s leading design manufacturers. 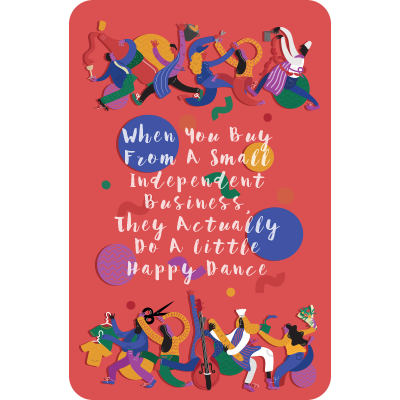 Number 86 is home to a gorgeous, inspirational range of cool greetings cards, jewellery, watches and great items for giving … and treating yourself.